Stop the Chaos God's Dark Priests once and for all! Amber must head back to Westwind Village to put an end to the evil for good! 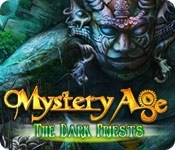 After defeating the Chaos Gods with the help of two shaman, Amber believed that her adventures were over, but a letter from Sister Martha sends her on an all-new adventure in Mystery Age: The Dark Priests. 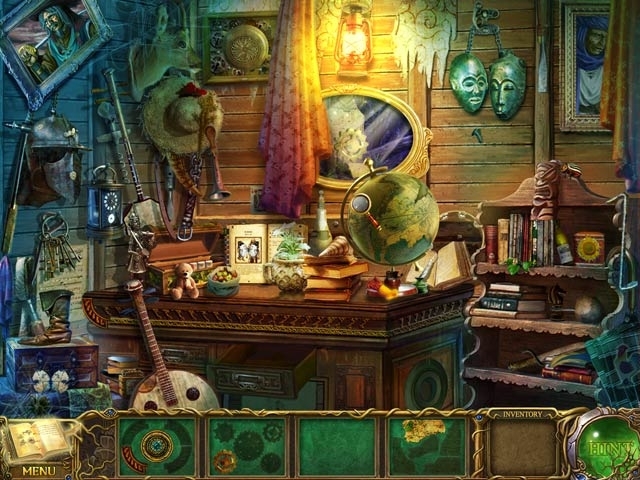 Scour Hidden Object scenes to save Westwind Village once and for all!